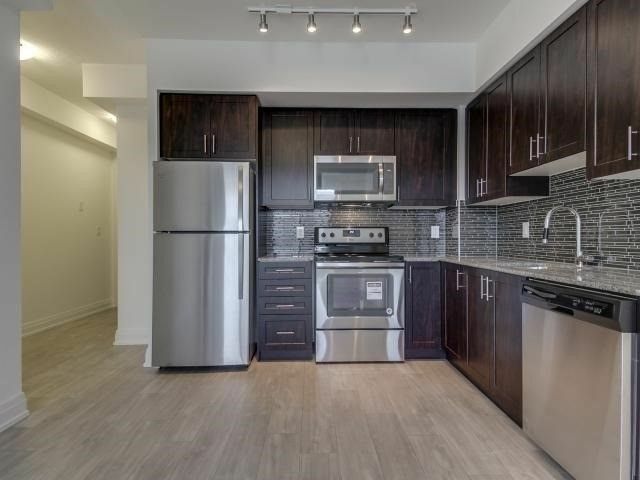 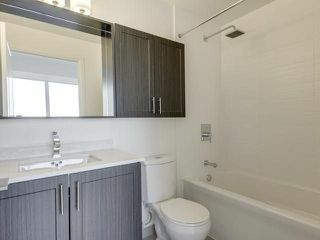 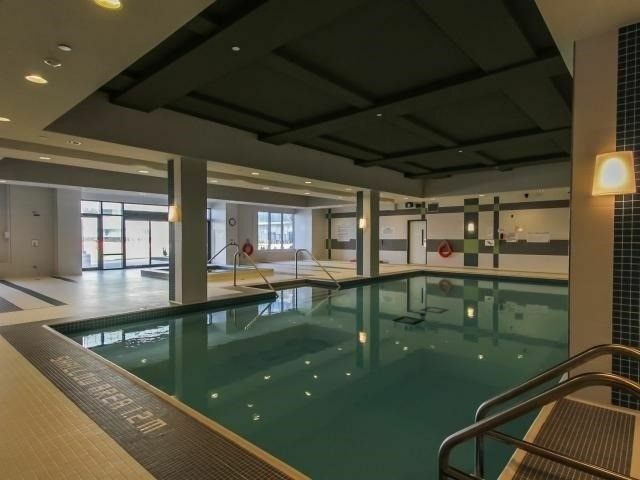 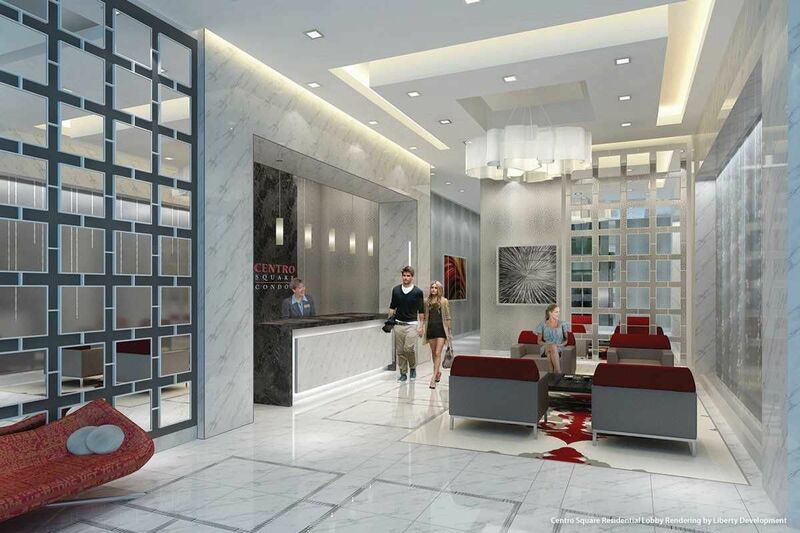 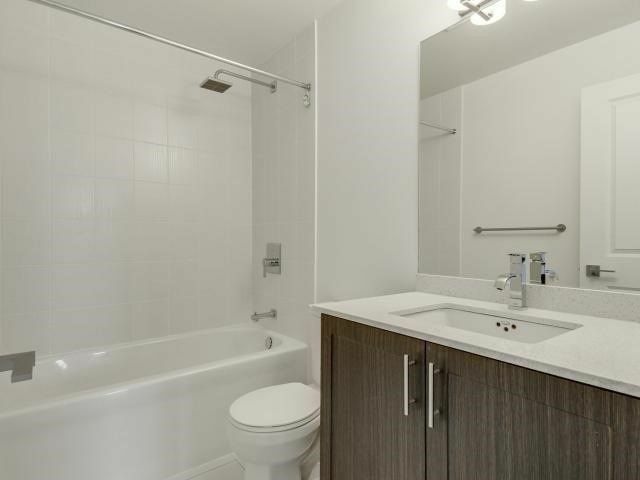 Need more information about 3700 Highway 7, #611 At Centro Square Condos? 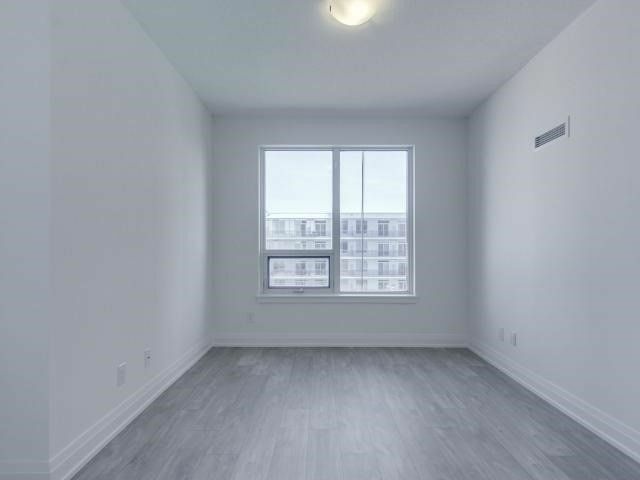 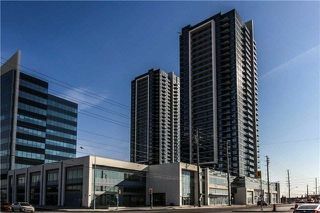 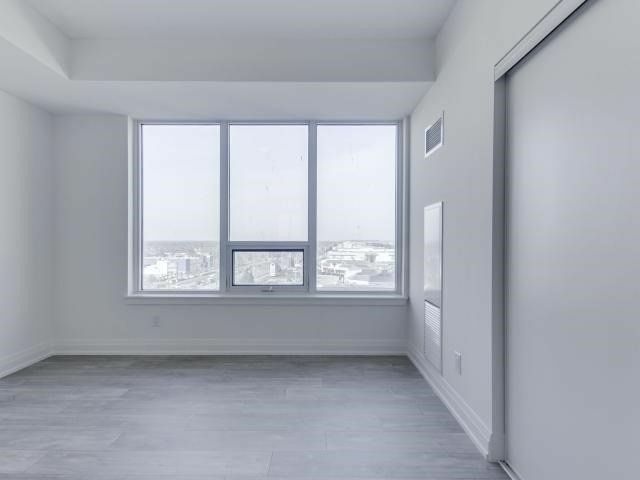 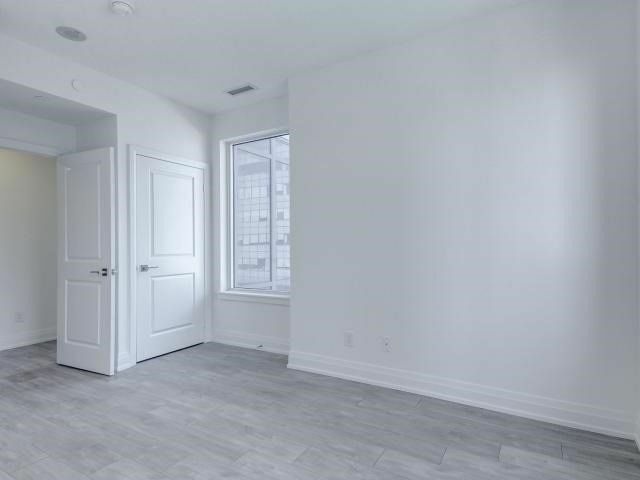 3700 Highway 7, #611 is a Centro Square Condo, 2-Bedroom, 2 Bath and is currently for sale @ $574,888 Taxes in 2018 $2,982.00. 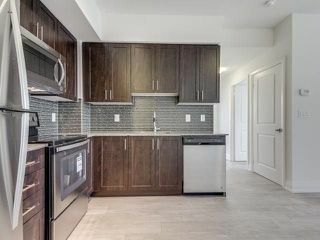 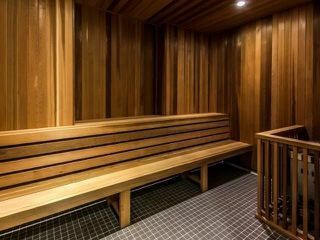 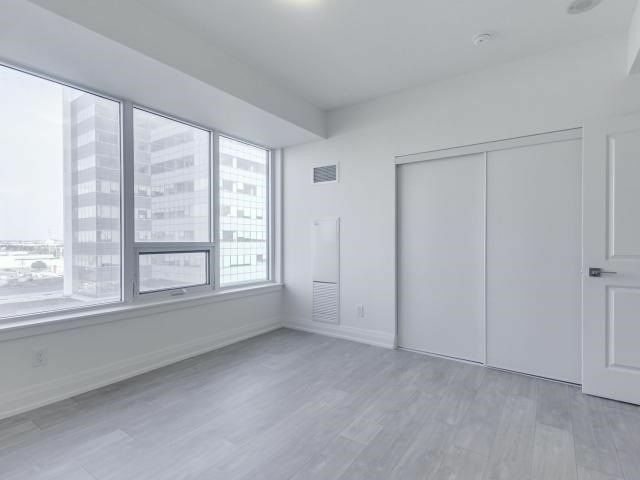 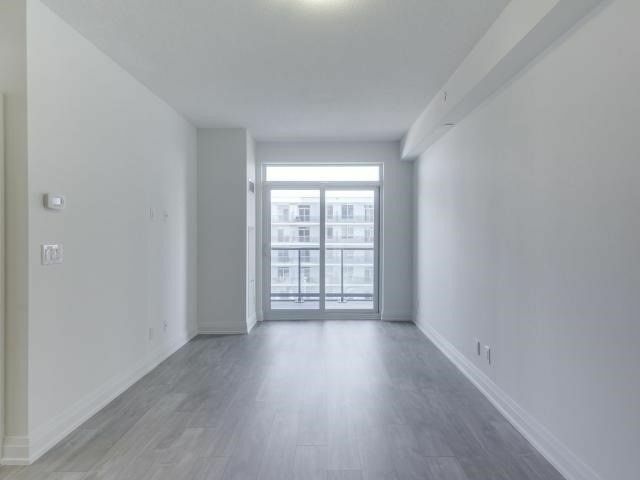 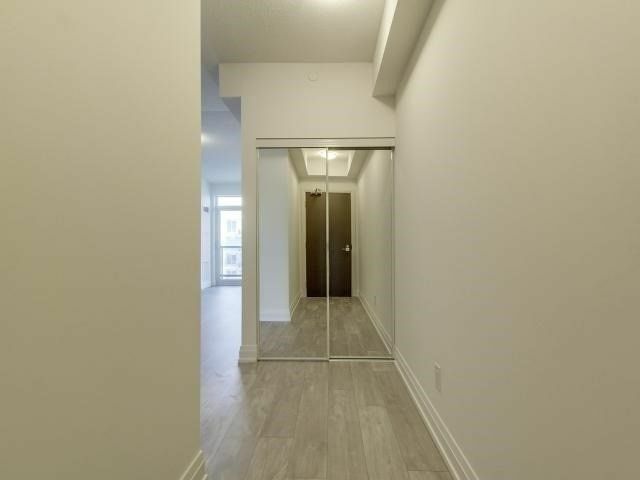 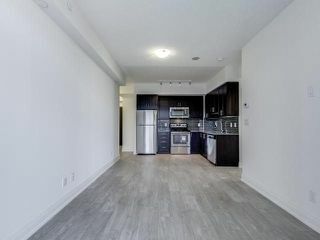 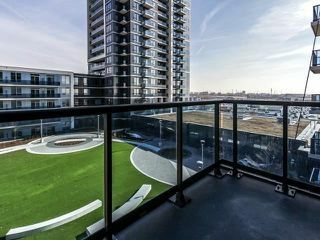 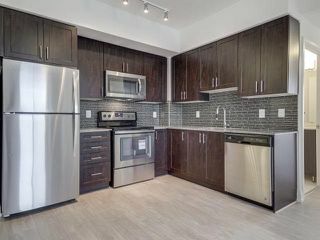 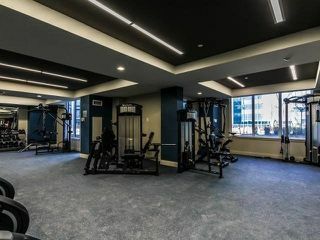 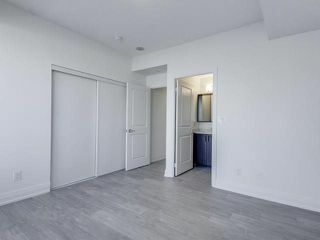 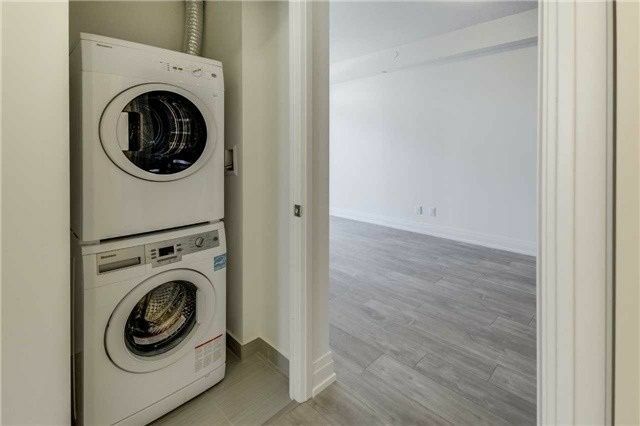 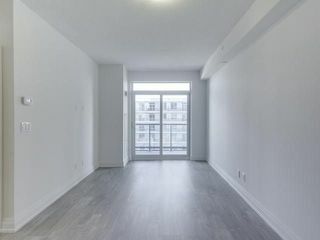 Beautiful 2 Beds + 2 Baths, 833 Sq Ft + 50 Sq Ft Balcony, Laminate Floors Throughout, 9' Ft Ceiling, 1 Parking, Master With 4 Pc En-Suite Bath, Nw Views, En-Suite Laundry, Rain Shower Head, Granite Counter Tops, Custom Back Splash, S/S Appliances & Open Balcony.This Centro Square Condo For Sale At 3700 Highway 7, Vaughan #611 has 2 Bedrooms, 2 Baths w/Northwest Exposure in the community of Woodbridge, Vaughan at Centro Square Condos. 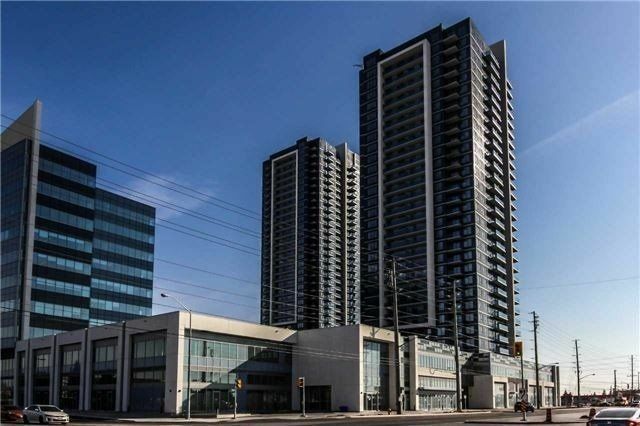 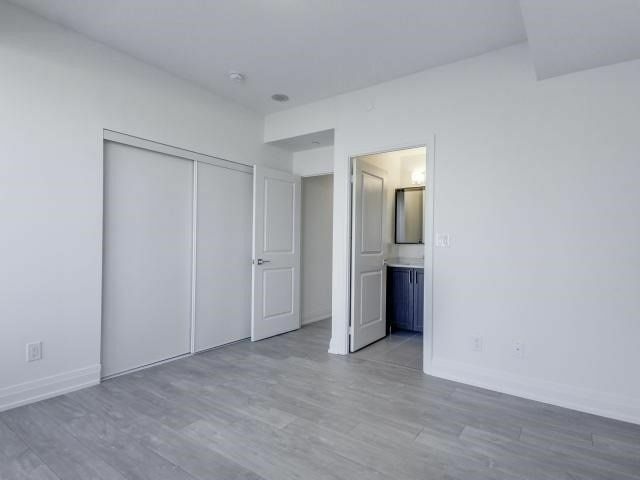 24/7 Security, Steps To Public Transit, Shops, Vaughan Mills, Hwy 400 & 407, Ideal For Investors Or End Users, High Rental Demand, Close To New Subway Station, Excellent Investment Opportunity!!!!! 3700 Highway 7 #611 In Woodbridge, Vaughan features S/S Fridge, S/S Stove, S/S Dishwasher, S/S Microwave Range, Stacked Washer/Dryer, All Elf's, 24/7 Security, Billiards Rm, Virtual Golf, Theater Rm, Pool, Sauna, Party Rm, Visitor Parking, Shops & Restaurants On Main Level, A Must View!!!!! 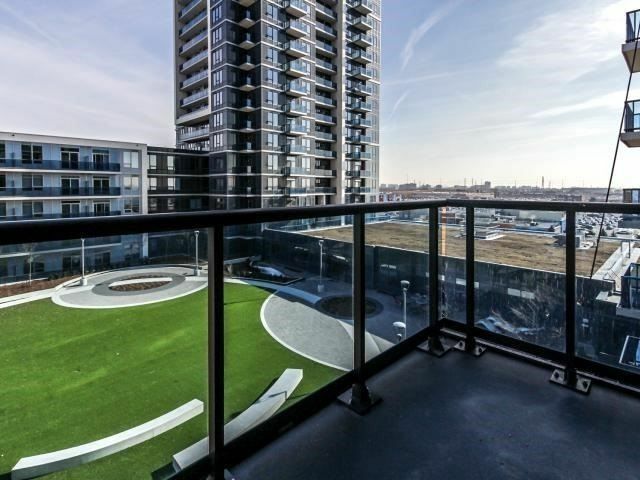 Address 3700 Highway 7 at Centro Square Condos is a 2-Bedroom Plus Den, 2 Bath condo unit and is currently for sale @ $574,888 Taxes in 2018 Are $2,982.00.